Thank you all for your loyalty and support! Please enjoy these gifts, from us to you. Thank you Vicki & all the designers- generous as always! Thank you all! 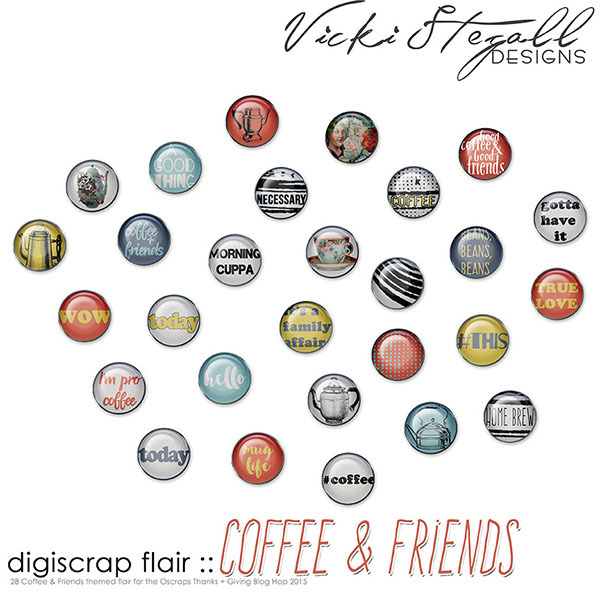 Love the blog hop!!! Sweet! Blog hops are always fun! Thank you! Thank you all for the wonderful gifts. I know how much work you all put in. 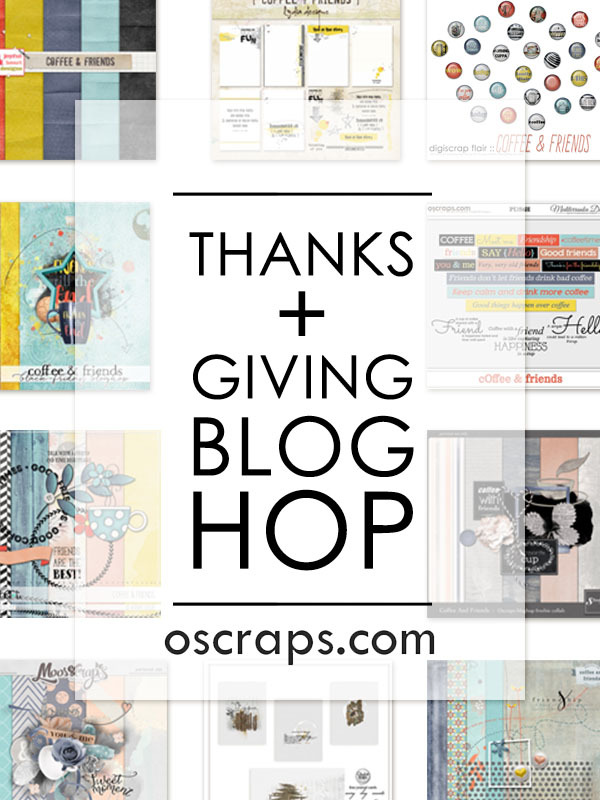 Thank you to all the designers who participated in this hop -- it is a lovely theme & beautiful pieces. Have a beautiful Thanksgiving! Thank you all so much for these beautiful gifts! Thank you to all the designers!